Eight local, regional, and international artists will show commissioned light-art works juxtaposed against the backdrop of Georgetown’s historic environs during the third annual Georgetown GLOW exhibition in DC. In its third year, GLOW will be a month-long exhibition from Friday, December 2 – Sunday, January 1 with works lit nightly from 6-10 p.m. Georgetown GLOW is a signature winter event celebrating the holiday season and organized by the Georgetown Business Improvement District (BID). Visit Georgetown GLOW for announcements and updates, and watch the preview video. 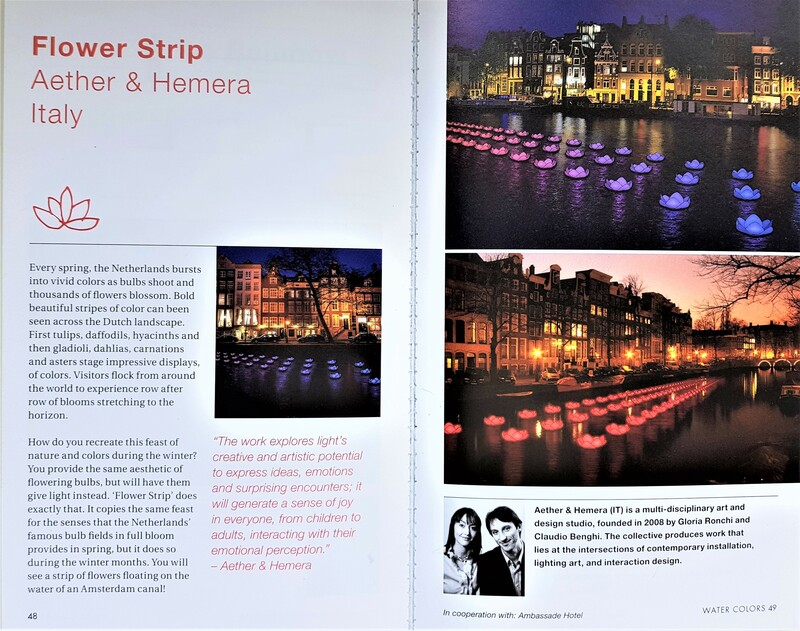 To see Aether & Hemera making process of their new installation 'Flower Strip', keep an eye on this link! The Scottish Maritime Museum will launch the country’s newest art and light winter spectacular, ‘illumination: Harbour Festival of Light’ which will include a free firework display celebrating St Andrew’s Day, including our and a free water-themed sculpture trail. 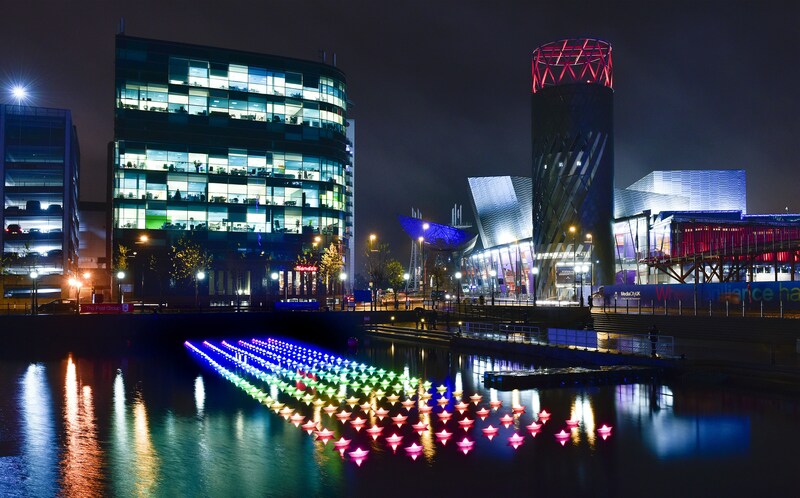 The UK's biggest digital light festival This season, Quays Culture will host the UK’s biggest digital light festival, at Salford Quays and MediaCityUK. The annual festival, Lightwaves 2016 will run from Friday 9 December until Sunday 18 December and will feature a collection of outdoor light exhibitions. #Lightwaves2016.